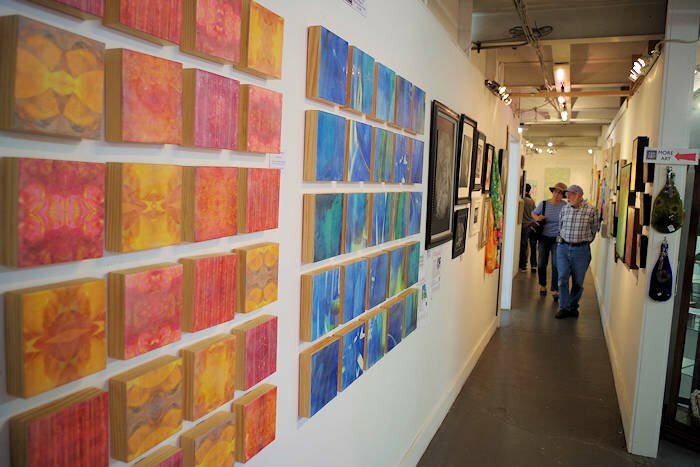 See the works of 25 local artists (mostly painters) at 310 ART in the River Arts District. 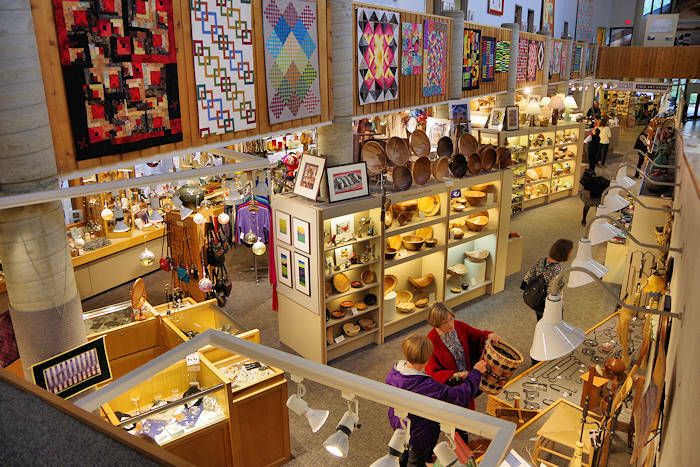 Find a variety of styles and techniques in all price levels (great place to find a perfect souvenir of your trip), including contemporary paintings, sculpture, jewelery, mixed media and photography. Watch five in-residence artists at work in their studios. 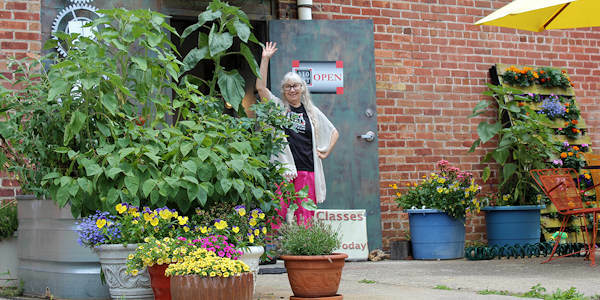 Also, their school is the oldest and most respected independent art school for adults in the Asheville area, and they offer a wide range of classes, ranging from 1, 2 or 3-day workshops to weekly open studio classes for all levels, including beginners. Located just two miles from downtown Asheville and Biltmore Estate, this should be one of your first stops in the River Arts District, adjacent to The Village Potters. 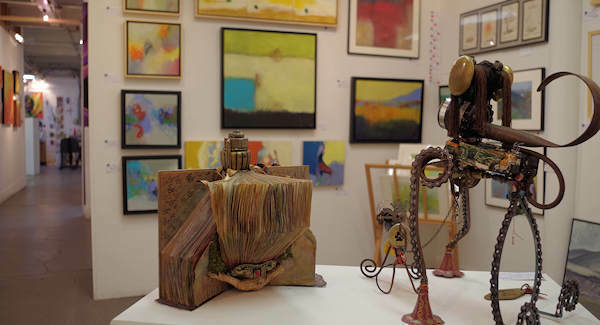 Owner Fleta Monaghan's work is in collections around the world and works in oils, cold wax, encaustic, mixed media relief and small sculpture. Get hands-on with a fun and interactive class at the 310 ART School taught by 9 local accomplished artists and 3 very accomplished traveling artists. Their students travel from all around the country to participate in specialty classes not offered elsewhere. 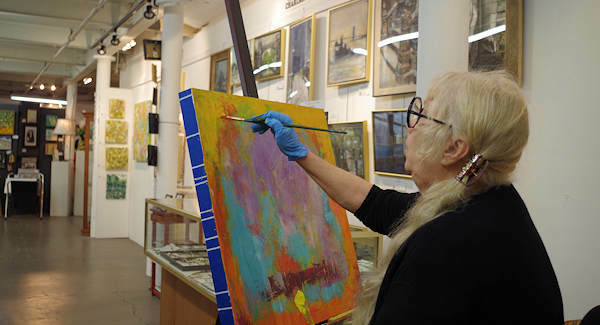 You'll love getting a hands-on experience in an authentic artist's working studio. 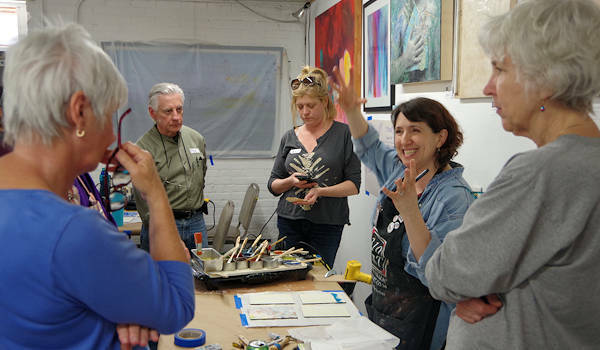 Day and weekend workshops in oils, acrylics, watercolor, inks, bookbinding are held throughout the year (check their current calendar). Since they have small classes, book early since they usually sell-out! Find choices for both beginners and advanced students. Weekly Studio Classes in painting and drawing instruction include their Marvelous Monday Studios for just $27/class. Choose your project and get guidance and tips from your teacher. Their encaustic and cold wax program is the largest and most comprehensive in North Carolina, with a focus on contemporary and cutting edge methods and mediums. Create beeswax infused journal pages, make wall tiles and even create encaustic pendants. Want more customized instruction? Take a private lesson, consultation or critique in all fine art mediums. They even custom tailor a special workshop for one, two or a small group for a memorable experience. Go to their Website to see all the upcoming art classes and workshops. On Sundays and during their holiday break (mid December through early January), the gallery is open by appointment only - just give them a call!